From regular physical exams to specialty surgery, we can provide you with the best options so you can make informed decisions about your pet's care. 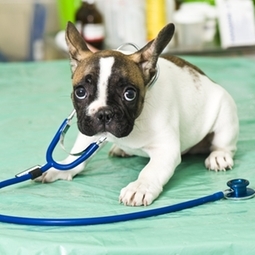 Preventive care is not one size fits all-we will help you find the right care for every stage of your pet's life. What is our mantra? Prevent, detect, and treat-it is what we do for you. We can help protect your pet from preventable problems through regular exams, vaccinations, parasite control, spays and neuters, and healthy weight management. We will also try to detect diseases as early as possible to manage them more effectively. And when you and your pet face problems that can't be solved easily, we will listen to you and support your pet with all of the options that we have available. We want to be your partner for the life of your pet.